People tend to misinterpret astrology by thinking that is already has determined our fate in our life. This is wrong. It is to describe our potential that we can gain in life and live up to the potential that we could gain or deny it. Astrology is actually organic and natural instead of mechanistic. Astrology hasn’t got the ability to predict on what happens throughout your day to day life as it uses trends (except minute to minute occurrences) to predict your life’s potential. Another way to say this is that astrology examines the patterns that await us in our current lives. It predicts the opportunities or gateways that are made to us to this day. It is an effective way which interoperates each and every person’s individual realities. By studying astrology, it gives us advantages to increase our awareness and knowledge of ourselves and even one another. There are mixed arguments of this concept. You can study your chart. By studying this and the relative study to planet and stars, you can get little glimpses of little periods of times in the timeline. By studying this, it will unlock new senses for you. This can help with seeking a good time to ask for a raise, a great time for new love, the right time to sign or not sign a contract, or the time to move out or to stay put. 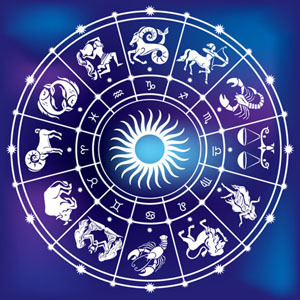 Natal astrology creates patters by focusing on the date, time and place of your birth. Each of these elements can individualize places and charts forming places for each of the planets with particular signs.